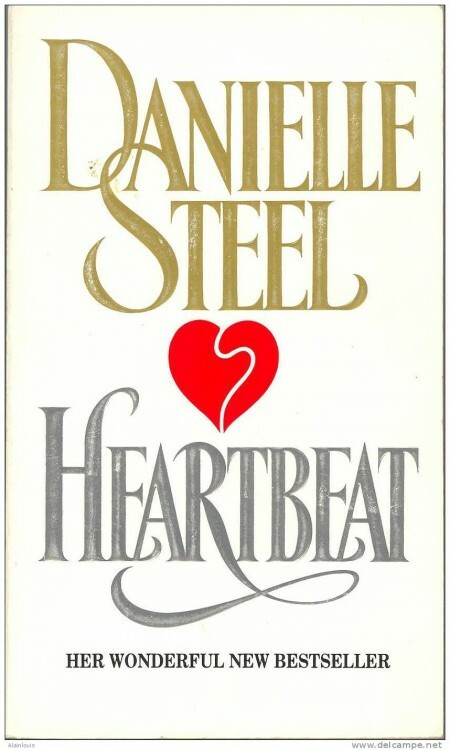 Danielle Steel has been making us fall in love, breaking our hearts, then healing them right up again for the last thirty years with her classic novels. Each one of them beautifully intertwines plenty of authentic and relatable issues many of us face, such as family relationships, self-identity, and of course, romance. In honor of the best-selling living author of our time (as of yet she has sold over 800 million copies of her books), I’ve concocted a list of some of her bestselling and most popular novels. Go ahead, indulge yourself in one or two. Victoria Dawson doesn’t look like the size 2 models in the swimsuit catalogs and the high fashion magazines. She’s what we would consider a normal, average, though in comparison to her picture perfect family, she’s the black sheep. 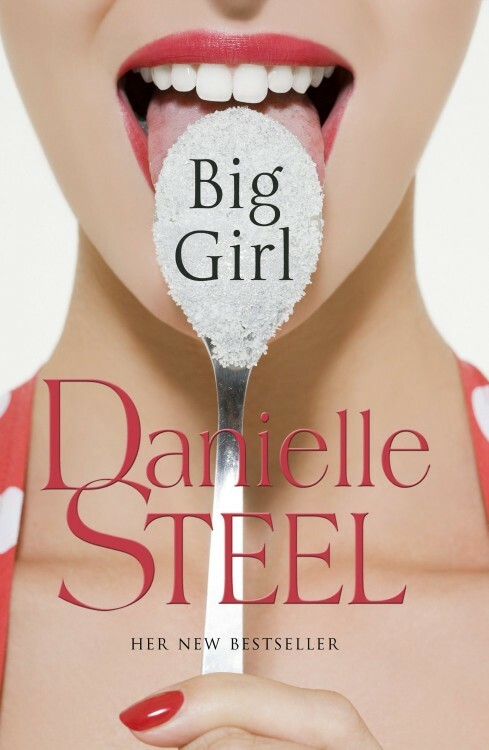 This is a really relatble novel that explores the common issues of struggles with self-image, weight, as well as keeping a relatively good relationship with family. A riviting story following nineteen-year old Annabelle Worthington who has been blessed with a life that some might kill for. 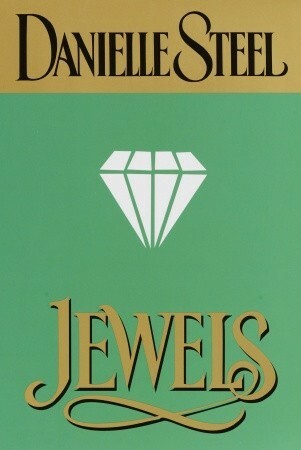 She has always been able to live in luxury and her worries have remained slight. Although, when the disaster of the Titanic rocks the world of her settled riches, Annabelle is forced to change her life for the better. She begins to indulge in a life of humility, strength, and unwavering perseverance. 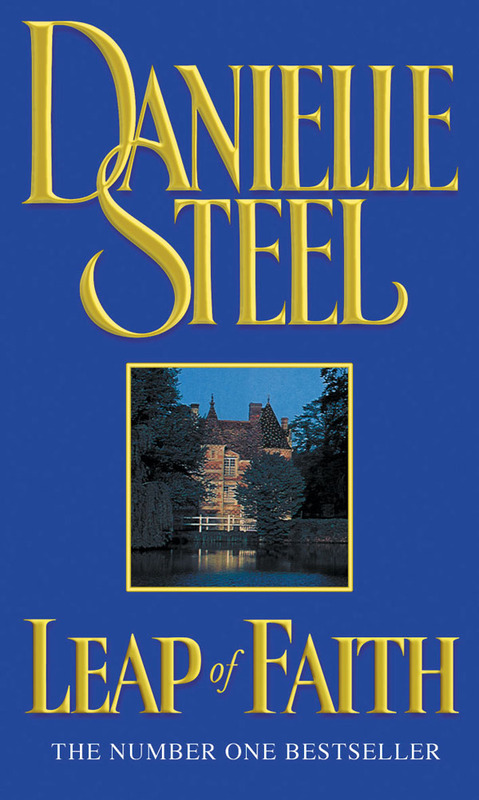 This is one of Ms. Steel’s worldwide best-sellers and was even brought to the silver screen in 1992 as a miniseries. The story follows Sarah Whitfield who is recounting all of the happy, turbulent, and passionate memories on what is her seventy-fifth birthday. 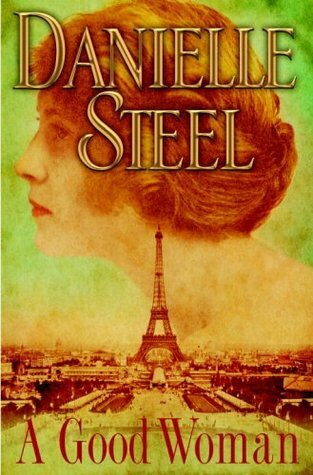 Quite a commitment of a book, with 496 pages, Jewels is a classic historical romance that showcases how well Ms. Steel can beautifully bring a moment in time back to life. 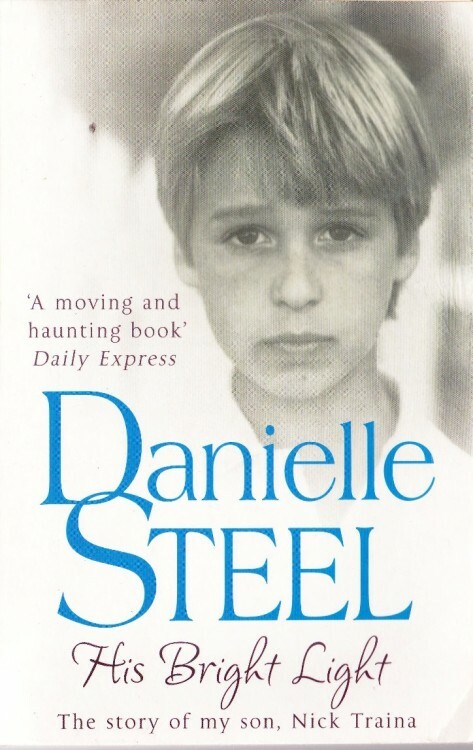 A very personal story, His Bright Light is the story of Steel’s son, Nick, and his struggles with drugs, mental illness, and devastatingly, his premature death at the age of 19. 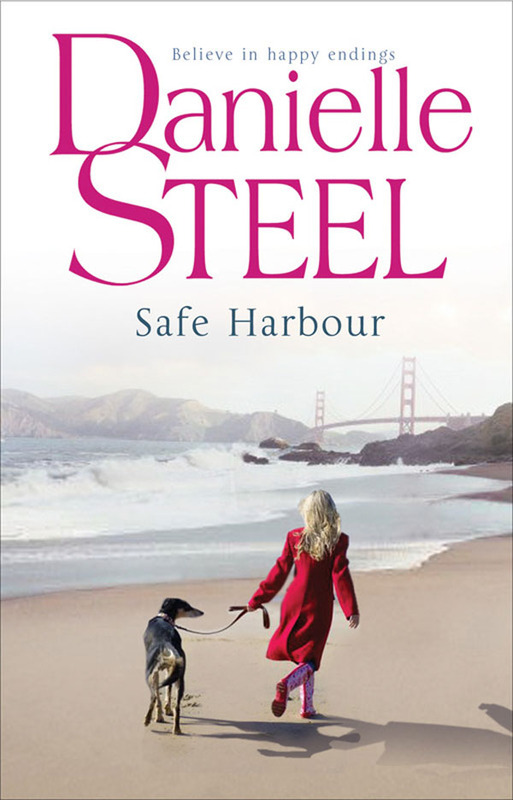 A perfect chick-lit novel, Sisters marks Steel’s seventy-first book and follows four sisters, Candy, Tammy, Sabrina, and Annie who abruptly leave their own aspirations and lives behind to care for their father following the tragic death of their mother. Bill Thigpen and Adrian Townshed are two sides of the same coin, though their currency is starkly different. Bill is a top television producer for one of the most popular TV series and Adrian is a television production assistant who’s life is about to be horribly shaken. Though Bill gave up his family and marriage for his career dreams, deep down he still desires a life of family and simplicity. When Adrian’s husband discovers she is pregnant, however, his response couldn’t be any more different than Bill’s. He presents Adrian with a heartbreaking ultimatum: its him or the baby. Stars align when Bill and Adrian finally run into each other in a local supermarket, where upon meeting for the first time, wonder if they’ve finally found the missing pieces in their lives. A heartwarming story following three women who were close friends and roommates in college, though lost touch after graduating. 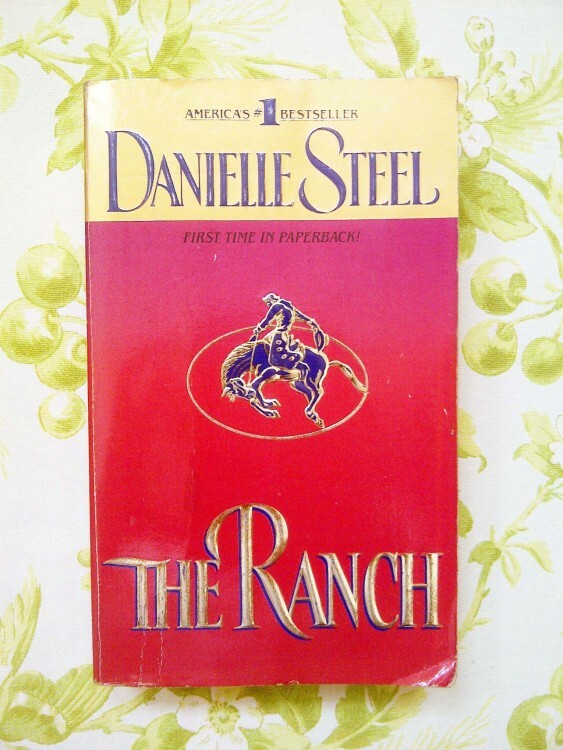 Their remarkable, and sometimes troubled friendship, is rekindled when, after 20 long years of separation, they all return to the beloved ranch. 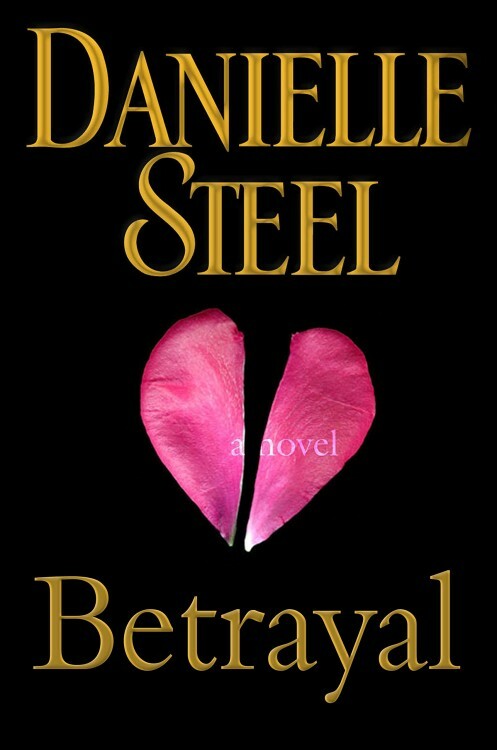 If you love a good book filled with the ultimate kind of drama, Betrayal is for you! The story follows Tallie Jones, a successful and very well known Hollywood director who, in the a business that is already not known for its compassion or loyalty, is betrayed by those closest to her and of whom she least expects. Annie Ferguson had the life that many could only dream of. The perfect job, the perfect partner, the perfect appearance, everything about her is straight out of a beloved fairy-tale. 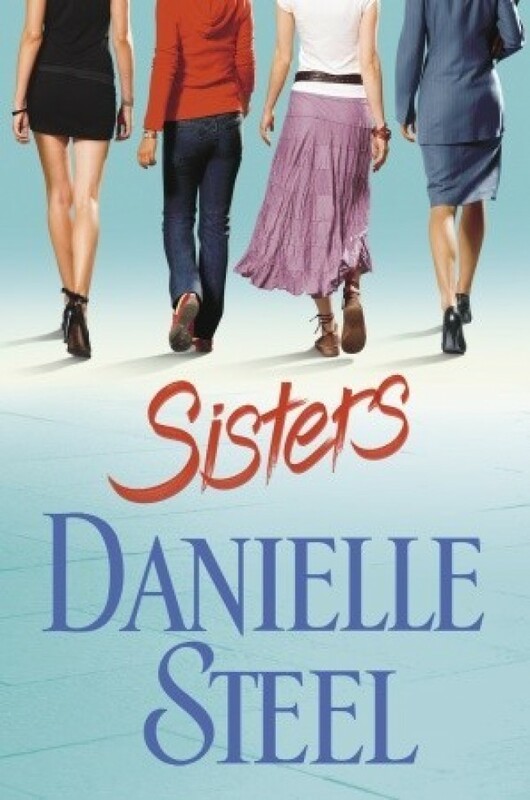 Annie’s world is unbearably torn apart when she is made the legal guardian of her deceased sister’s three children. Suddenly made a mother under tragic and heartbreaking circumstances, Annie must step up to the plate as a parent, as well as prove to herself what truly matters in life. Bernard Fine is a successful young man in his 30s who has the world at his feet. When he is promoted to senior vice-president of Wolf’s Department store, he is sent to open a new upcoming store in San Francisco. Unbeknownst to him, he discovers love, heartbreak, and parenthood at the hands of a Miss Liz O’Reilly. Brought to the silver screen in a television movie in 1984, Full Circle follows Tana Roberts, an ordinary woman living in the 1960’s who struggles with the idea of a career, in a time when women were expected to just marry and take care of their families, as well as morphed ideas of marriage, all because of her mother’s own experience as a mistress. What would you do if your entire life depended on you choosing to have faith when everything seems completely bleak and dreary? Those are the decisions and themes faced in this novel as no one is safe from lies, betrayal, and ultimately one has to decide if faith is really enough to get through. 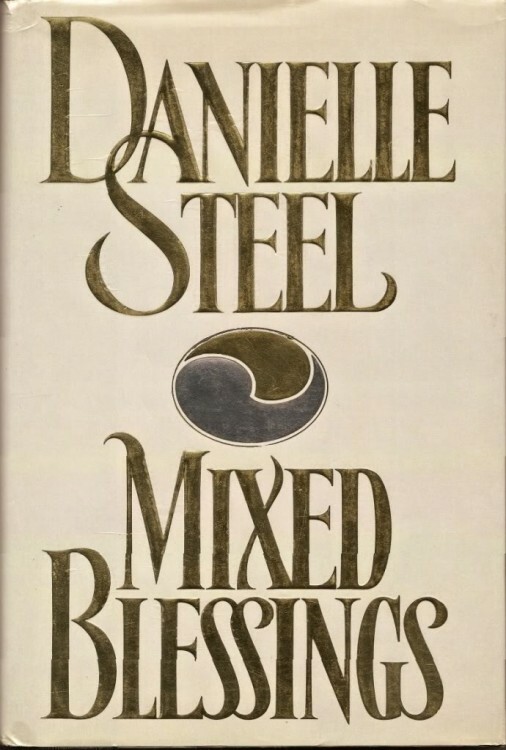 Mixed Blessings follows three couples, all who are in different places in their marriages, as they try to stay connected, in love, and overcome all the obstacles that life continues to throw at them. 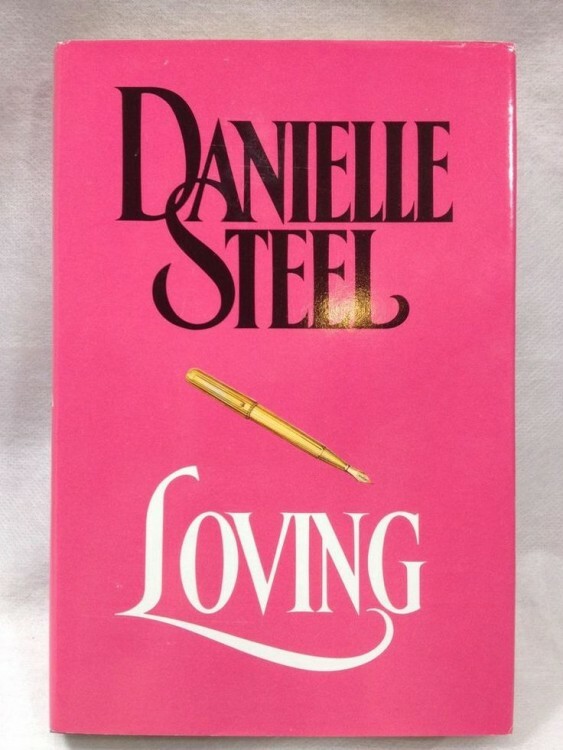 Loving follows a very privileged young woman named Bettina Daniels who, for as long as she could remember, had everything she could ever want. All with the help of Daddy’s money. When her father unexpectedly is gone, Bettinia is forced to face a reality, beyond the comforts of money and luxury, that she never knew existed. An unlikely friendship between eleven year old Pip and a kind-hearted local, Matt, leads to a whirlwind romance between Matt and Pip’s single mother, Ophelie, that unfolds as an original and lovely modern fairy-tale. 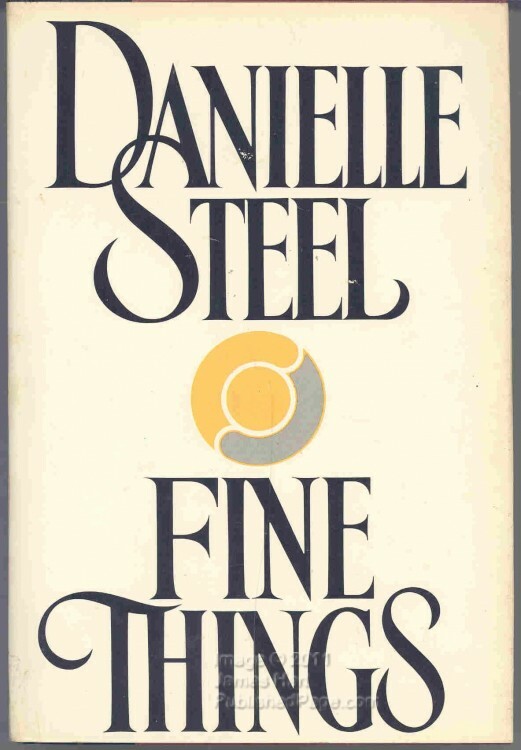 A male version of a chick-lit novel that follows Charlie, an advocate for all things generous and good though is quite impossible to please dating wise, Gray, a troubled artist who can’t seem to settle into a stable relationship, and Adam, a high profile lawyer for the rich and famous who has no plans to ever devote his life to just one woman. 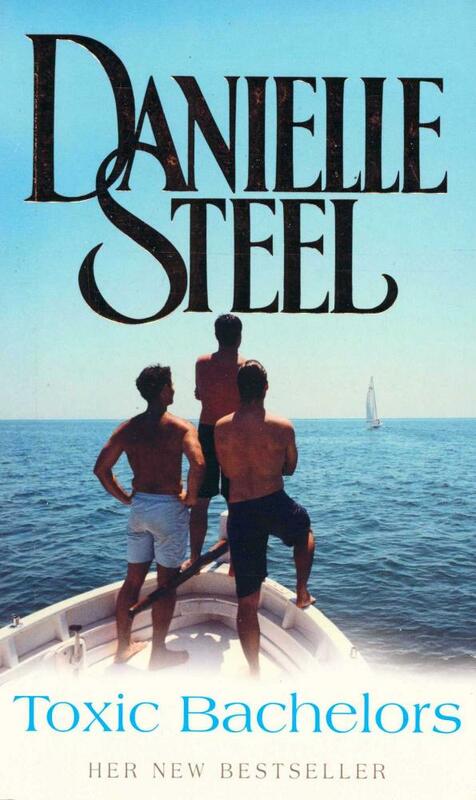 Each year, the trio jumps aboard Charlie’s yacht and cruises the Mediterranean Sea together, all on the quest to, hopefully, find that special lady to change them for the better. 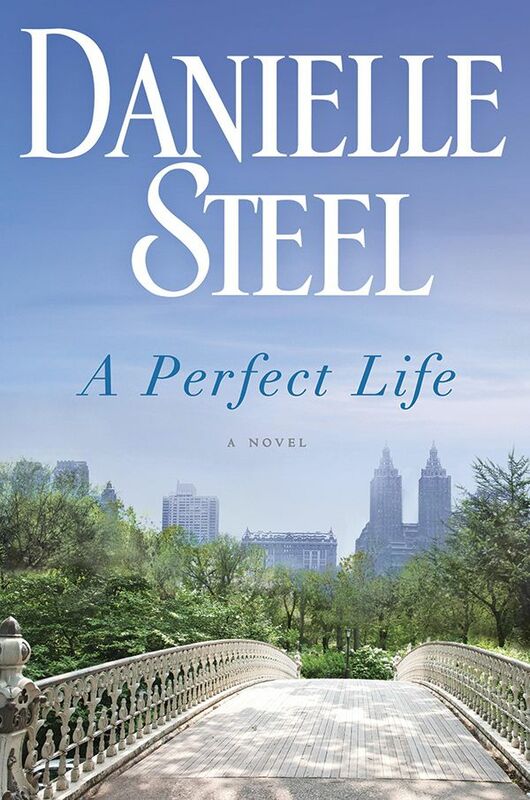 Great for a mother-daughter read-a-long, A Perfect Life follows a successful single mother who is a prominent figure in the world of television news and her complex, however close, relationship to her daughter as they both encounter life’s challenges and curve-balls. 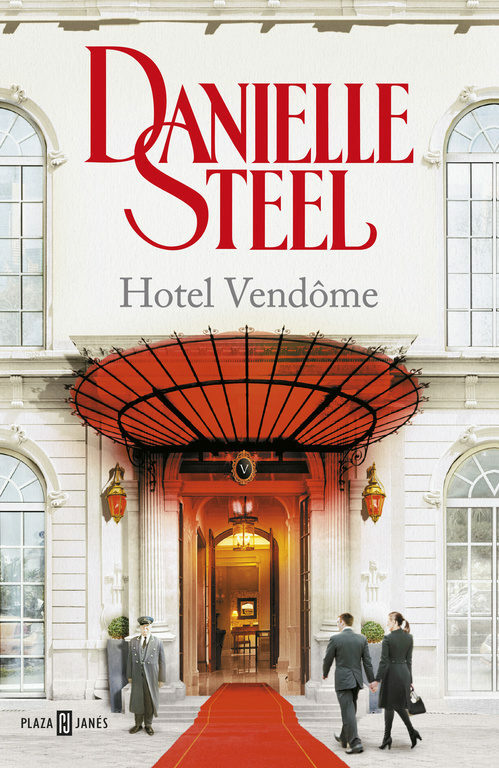 Hotel Vendome follows Hughes Martin, a successful entrepreneur, who graduated from the elite École hôtelière de Lausanne of Switzerland, and his experiences owning the luxurious Hotel Vendome. 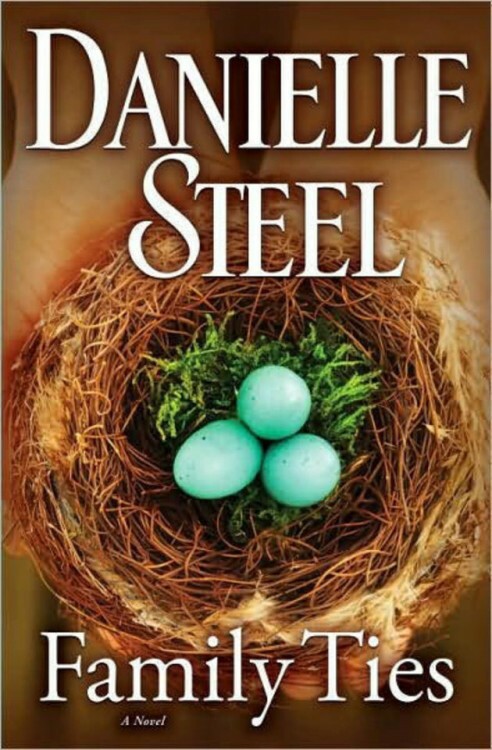 What’s one of your favorite Danielle Steel novels?